This post was published by	Q	on	November 13, 2015	at	08:11 pm	Posted in	Online software. 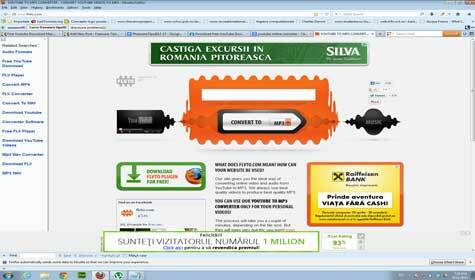 This post was published by	Q	on	August 6, 2013	at	11:08 pm	Posted in	How-to, Online software. 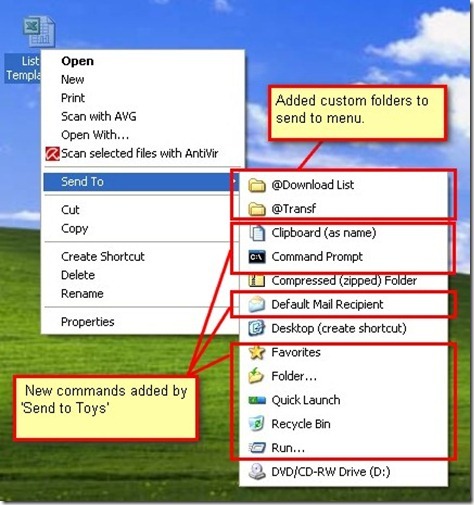 Tagged with	config send to, contextual menu, send to file menu. This post was published by	Q	on	July 14, 2013	at	02:07 pm	Posted in	Online software. 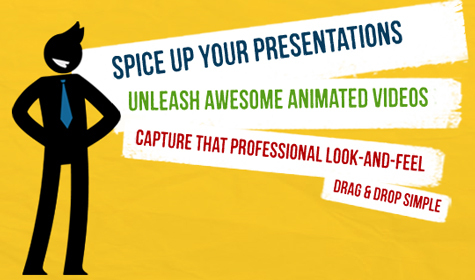 Tagged with	design presentation, presentation, technology presentation. This post was published by	Q	on	July 10, 2013	at	08:07 pm	Posted in	Audio, Online software. 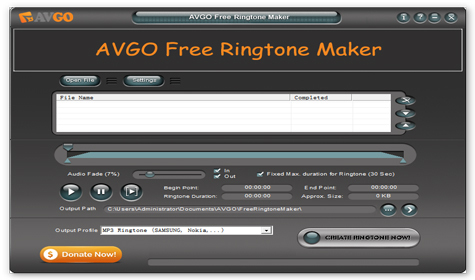 Tagged with	ringtone, ringtone maker. This post was published by	Q	on	June 21, 2013	at	04:06 pm	Posted in	Online software, Photo. 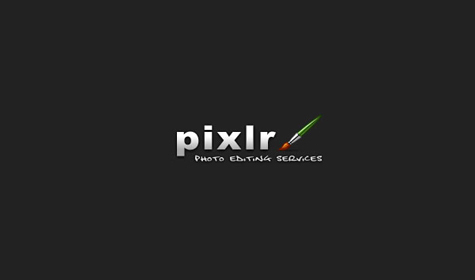 Tagged with	image-editor, online photo freeware, photo editing, photo editor. This post was published by	Q	on	June 11, 2013	at	08:06 pm	Posted in	Online software. Tagged with	online converter, youtube download plugin, youtube downloader.